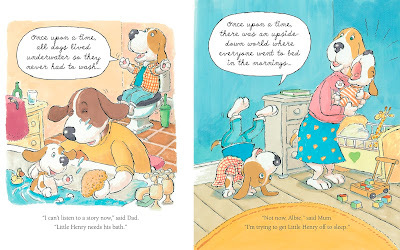 From Jez Alborough, the award-winning author of Hug, comes a new picture book for young children, especially ones preparing for a new sibling. 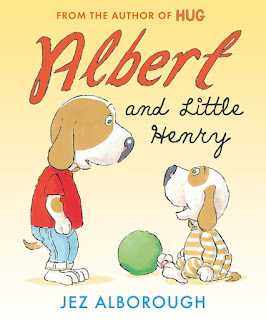 Albert and Little Henry is a story about Albert, who has grown from a little puppy into a big dog! But when his baby brother Henry comes along, something very strange happens ... he starts to feel small. 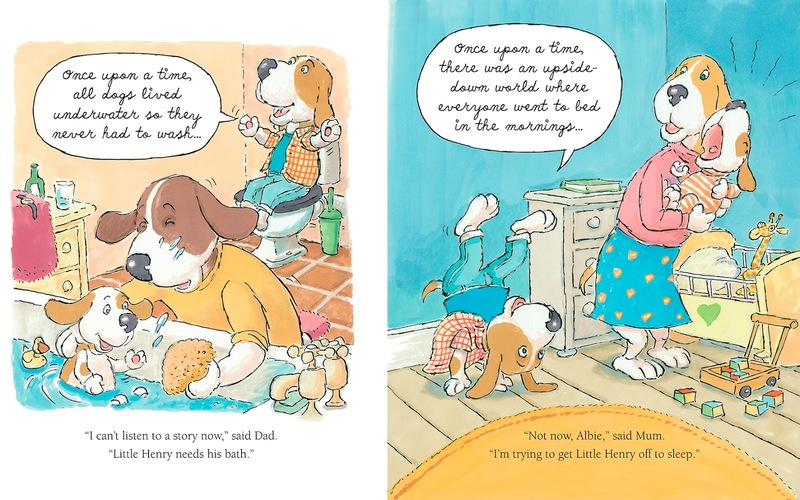 Discover how Albert learns to feel big again in this adorable tale about new siblings. Download the Albert and Little Henry colouring in activity sheet. Email your answer along with your name and address to competitions@walker.co.uk with 'Albert' in the subject line before 31 July 2015, for your chance to win. Good luck!